Thanks for purchasing a pass for a trail training session. We look forward to seeing you on the trails very soon. 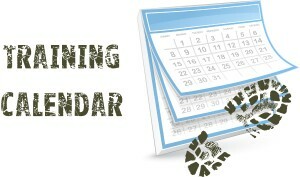 The calendar for forthcoming runs can be found here.